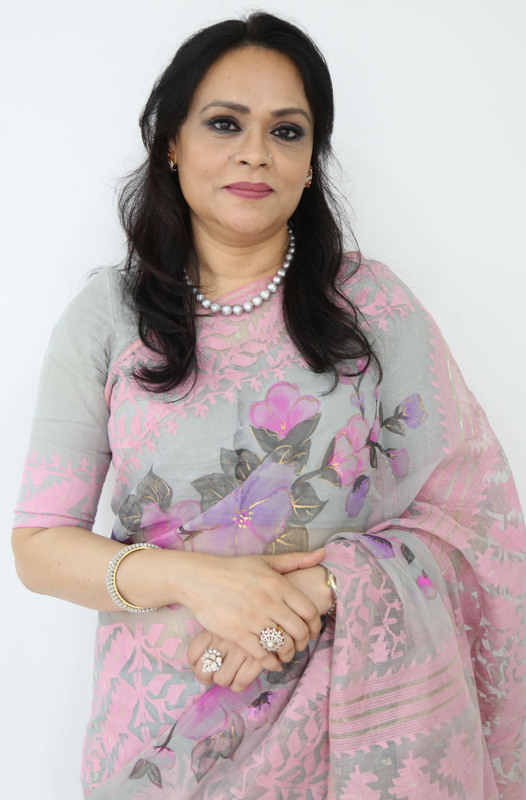 Mrs. Roxana Zaman was born in a highly glorious respectable Muslim family of Anwara thana under Chittagong District. Her father late Aktaruzzaman Chowdhury Babu, Ex. MP was one of the organizer of great liberation war of Bangladesh and prudent political leader and renowned industrialist, businessman and also generous social leader. Her mother Mrs. Nur Nahar Zaman is an ideal and pious woman.